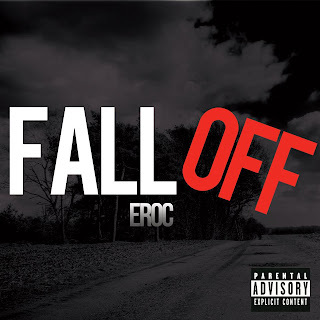 Fall Off is the newest song from Eroc of the History Makerz!! If you have ever experienced any of Eroc's music before you may know him as an artist that will always have a message in his songs. 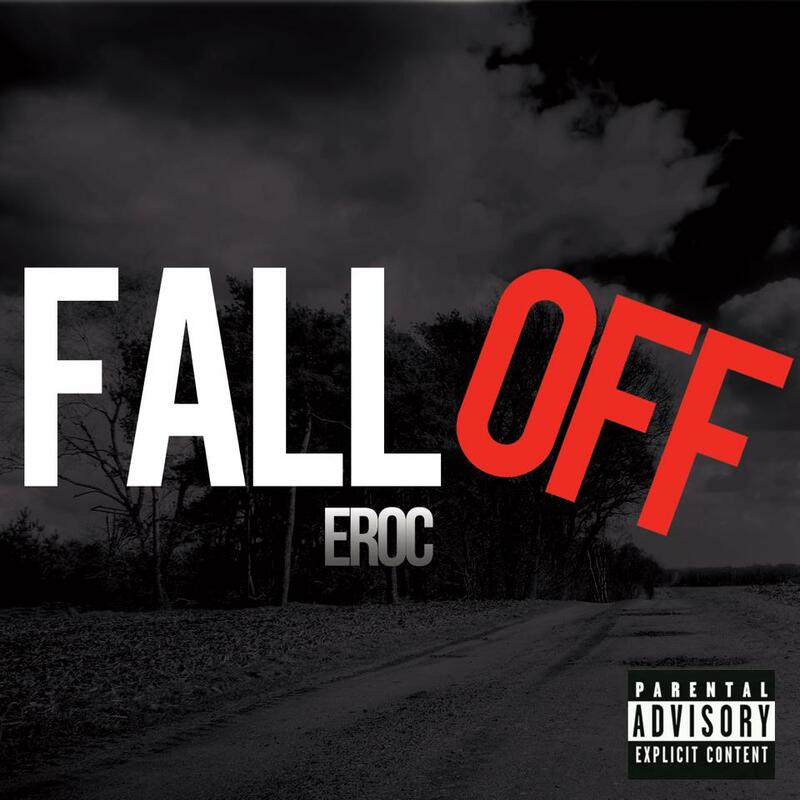 Energetic beats and polished production are two more things that define Eroc's signature brand of music. I had the opportunity of talking to him to discuss the song Fall Off, to get a little more insight on the message in the song, you can read below for some thoughts from the artist himself. Where did the inspiration for the song come from? In the song Fall Off I wanted to talk about real life, from the perspective of those that have had their lives taken away (by being killed at the hand of another) or Fall Off due to being incarcerated. Inspiration also came from if you are still out here doing what you do and you don't want to Fall Off, you want to get out of a bad situation before that takes place. Those are the main avenues that inspired this song. In the song, I hear references of several things that have taken place and there is even a news anchor reference and also, a voicemail, from a young lady at the end, how have these things impacted your life and the choices that you make? I have always been aware of, "the one day you are here, the next day you are gone" philosophy and that guides me to appreciate people and things while they are here on this side. Anything that I have mentioned in this song, I either knew a person that was a direct victim or it was someone close to me, that I lost or was in danger, so the references made are real, real life situations. If there is one thing, that you would want listeners to take away from this song, what would it be? To stop the violence. The black on black crimes, the killing of one another and themselves. Each person's life is precious to someone and that should be celebrated not torn down. Eroc, is very proud of this work, as he should be. The song is solid, well constructed and thought provoking. This song will be on the album, that I was able to hear a little preview of. I think that this album will be awesome! It is not one note, and certainly is a stellar body of work. So if you are reading this, anticipate the music that is coming forth, you will NOT be disappointed! 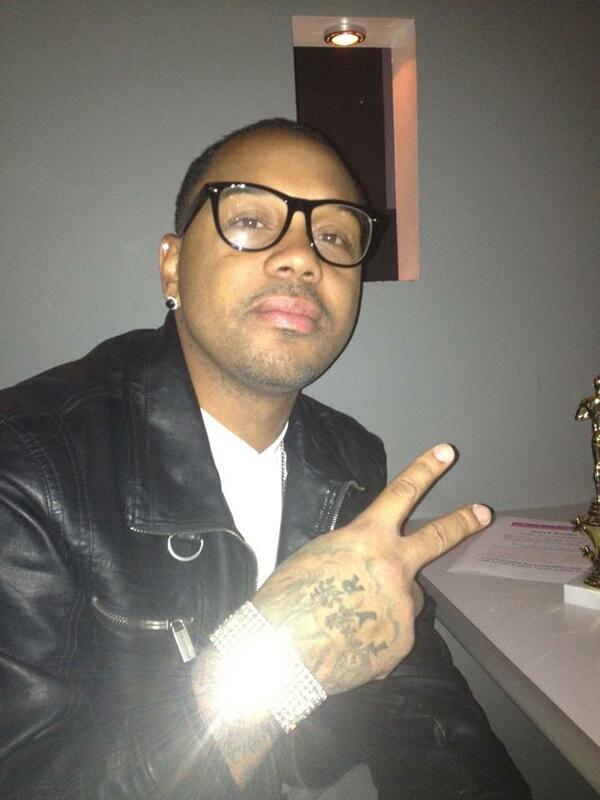 To view the YouTube posting of this song Fall Off, click here. If you see the video embedded below, you can view it without leaving this page. Remember to like the post on YouTube. To check out the History Makerz previous production works and Eroc's song "Mama" link here.